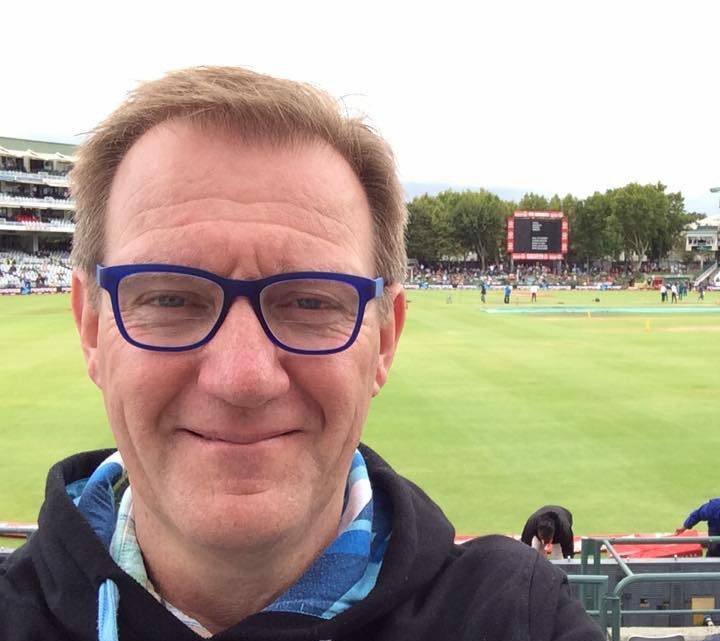 Housing, Politics, Sport, Sussex, South Africa – not necessarily in that order! The need to end, not extend Right to Buy. There are few who would deny that we have a housing crisis unlike anything we have experienced in our lifetimes. In Brighton and Hove house prices are ten times average income which increasingly exclude people on middle incomes from the City. The City Plan identifies just 13,200 new homes to the year 2030 against a housing need of 24,000. In 2013 rents went up five times faster than salaries. Brighton and Hove is one of the top ten areas for house prices in the UK. The average rent is beyond the reach of anyone on benefits. The average one bed flat is now £850 per month, while the Local Housing Allowance (the amount that housing benefit will pay for such a property) is £612. This isn’t a new issue, but the problem is now worse than ever. The need to end, not extend, the Right to Buy. Posted on April 26, 2015 by Andy Winter BN1. This entry was posted in Housing and tagged affordability, Brighton, Civic Society, housing, Hove. Bookmark the permalink.